Take a look at our case studies for an idea of what we have done for other businesses. In order to be able to write freely we have not identified who these companies are. We are also protecting customers IP and respecting their privacy. 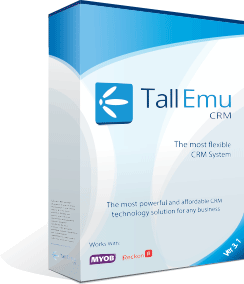 If you are serious about working with Tall Emu we can give you more info as require and with our customers consent.